We’ve negotiated a deal with Water To Go. They provide water bottles and filters developed for NASA that remove 99.9% of contaminants and deliver clean, safe, great tasting water from any non-salt water source. 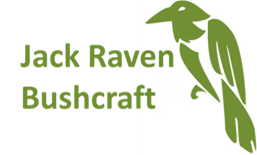 To get a 12.5% discount, use this code RAVEN12.5 (we receive a 12.5% commission) when placing your order. Their website is here.